Today's Inspiration: Nuts to Squirrels! If you want to see my dog Zero go nuts, just open the door to our back yard when a squirrel is scampering by. He'll launch himself off the back porch like he's been shot out of a cannon, bellowing like a mad dog! If he could speak 'human', he'd probably be saying, "Get the hell outta my yard!!!" No, Zero is no fan of squirrels. 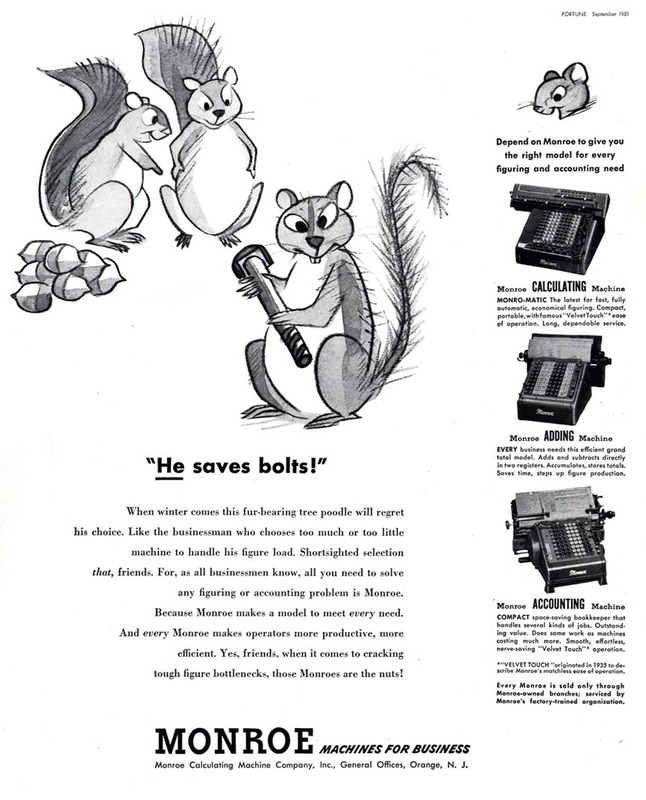 Charles T. Coiner, an art director at N. W. Ayers of Philadelphia and a distinguished member of the Art Directors Club of New York, was no fan of squirrels either. In 1941, in an article for the 19th Art Directors Annual, Coiner wrote, "Several years ago, a young man from Montana sent a collection of drawings East for criticism. He was interested in art for advertising and wanted to know if his drawings had any value." "The first drawing in his portfolio was a pen and ink sketch of a squirrel." 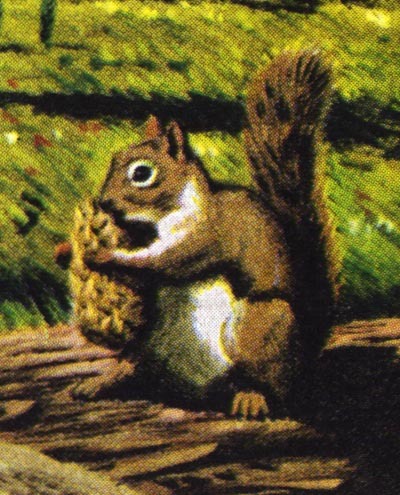 "The one underneath that was also a squirrel, and in fact, every drawing in the package was of a squirrel in one perspective or another - all rendered in the same technique, pen and ink." 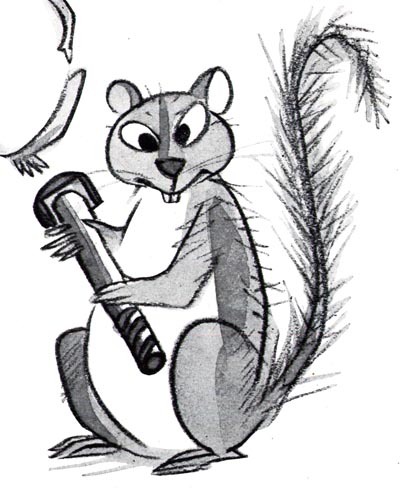 "He had done everything but turn a squirrel inside out in his attempt to cover all possible angles of squirrel life. They were all well drawn." "He had shown them to the nature and hunting magazines, but it isn't often that you get a story about nothing but squirrels. I suggested that he apply his technique to some other subject. He followed the advice, but his attempts were feeble. Obviously this fellow was interested in squirrels - nothing else. "Now one squirrel may be cute and interesting indeed. But it is surprising how monotonous the subject can be when every pen stroke is in just the right place, and every face has the same expression." 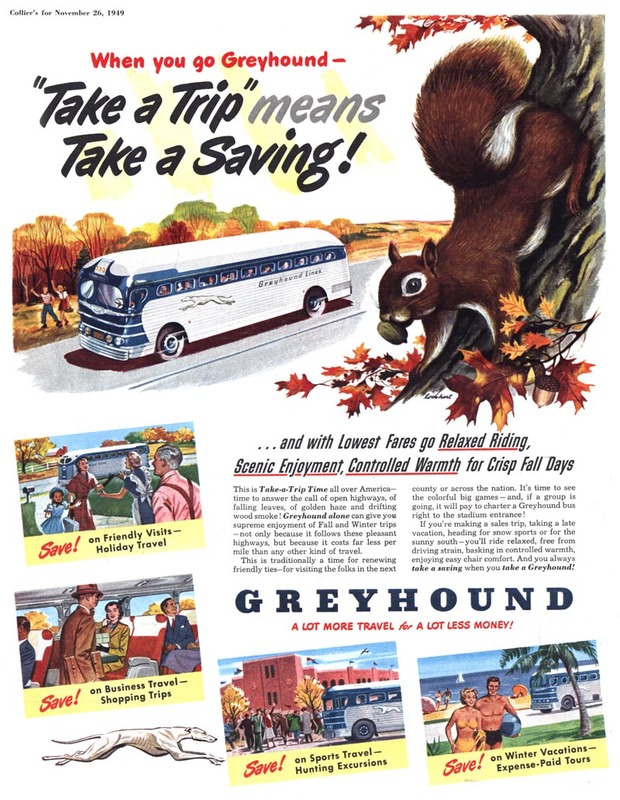 Coiner concludes, "I think advertising artists will know what I mean when I say there are too many 'squirrels' in advertising art. The same old subjects are handled in the same old way month after month." Almost 60 years have passed since Charles T. Coiner wrote those sagacious words... has anything really changed? Illustrators today offer a greater variety of styles and techniques than ever before... the Internet offers an overabundance of websites, blogs, art communities and illustration portals. Yet never has the profession been so undervalued by the advertising industry and never so thoroughly disregarded by its clients. 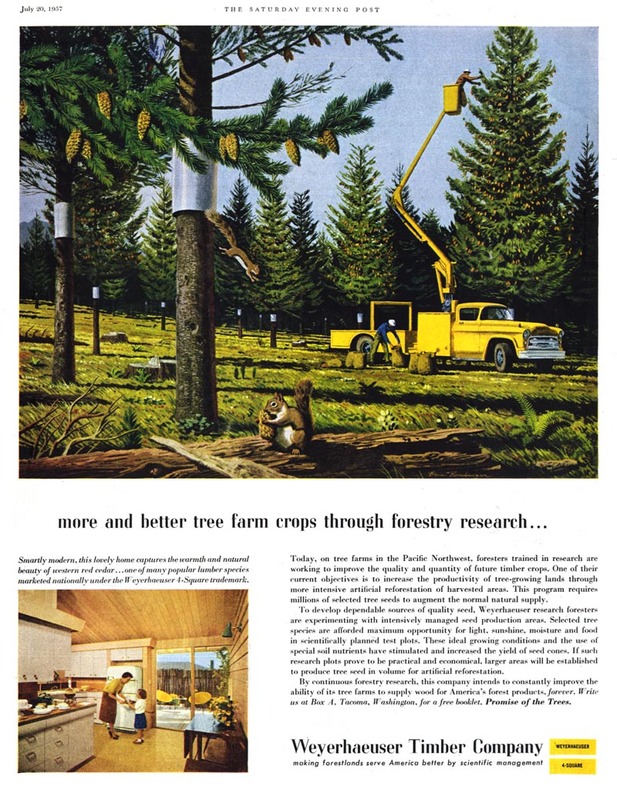 In his 1941 article Coiner wrote, "Food, cosmetics, automobiles, in fact the larger the industry, the more limited the format of its advertising seems to be." 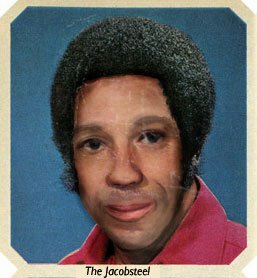 Looking around, can anyone honestly say things have improved? One of my hopes is that visitors to this blog learn from the past, be inspired by its sucesses and (hopefully) avoid its mistakes. In the midst of this worldwide financial mess, will advertisers finally decide that they must find a way to stand out from the crowd? When all your competitors are using the same old tedious photography, will someone take the bold initiative and let us illustrators show you what we can do? Just thinking about the wasted potential of all that creative energy makes me as mad as Zero must get when he sees those dang squirrels capering around his yard. Well nuts to squirrels, says I! Let's make 2009 the year we finally chase the squirrels out of our yard! 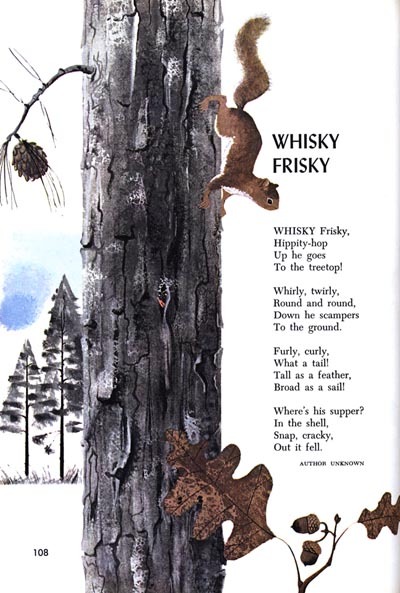 * With apologies to Lockhart, Bomberger, Ward, Hauge, and the unknown illustrators above whose varied and excellent interpretations of squirrels helped prove my point. Welcome back, Leif, and happy new year. I would like to start the new year by challenging your premise. It is my firm belief that chipmunks get at least as much coverage as squirrels, and possibly even more. You got me - I had the darndest time sorting out the squirrels from the chipmunks while preparing this post. Its not that I mind them so much ... but that incessant high-pitched singing would drive anyone mad! Great to see you back and blogging! Some folks may think this was a corny post but they're nuts!